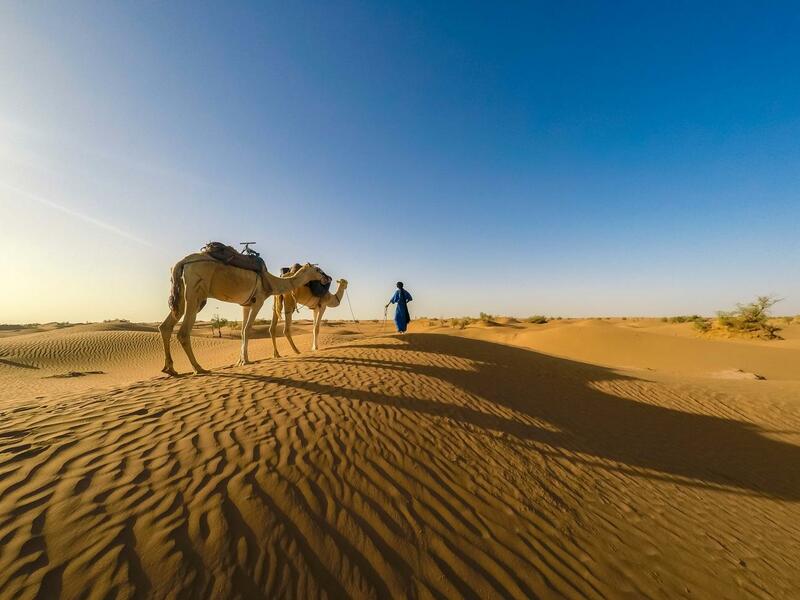 Morocco is the gateway to Saharan Africa. 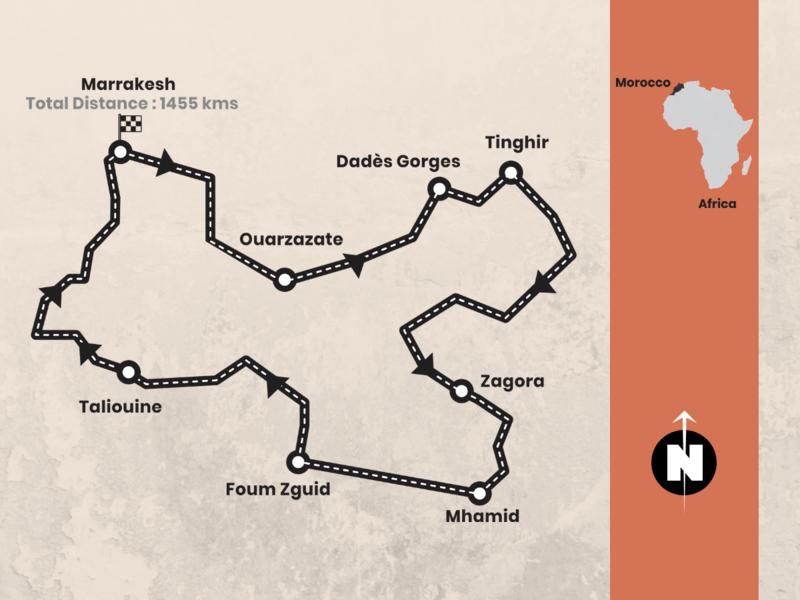 An exotic land with a unique mix of Arabic, European and the local Berber cultures that can be traced back to the country’s colonial past and its geographical location on the north-western tip of Africa. 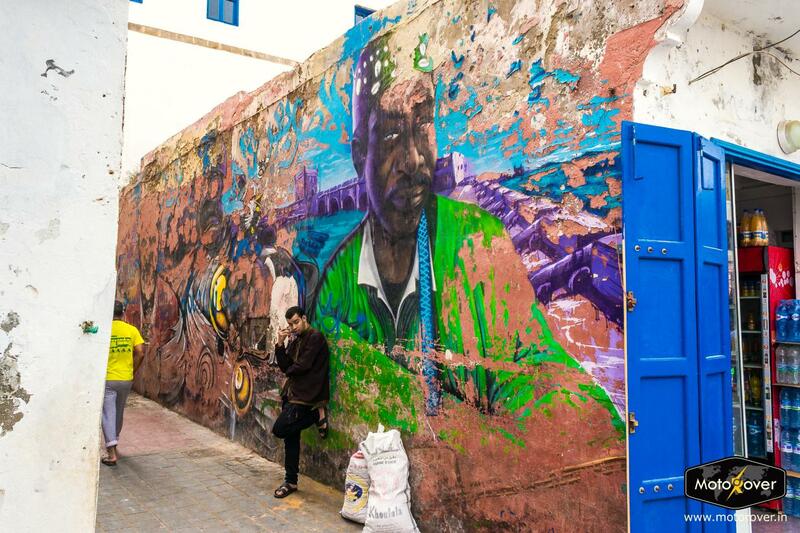 It is the safest country on the continent and Moroccans are friendly and accommodating towards tourists. 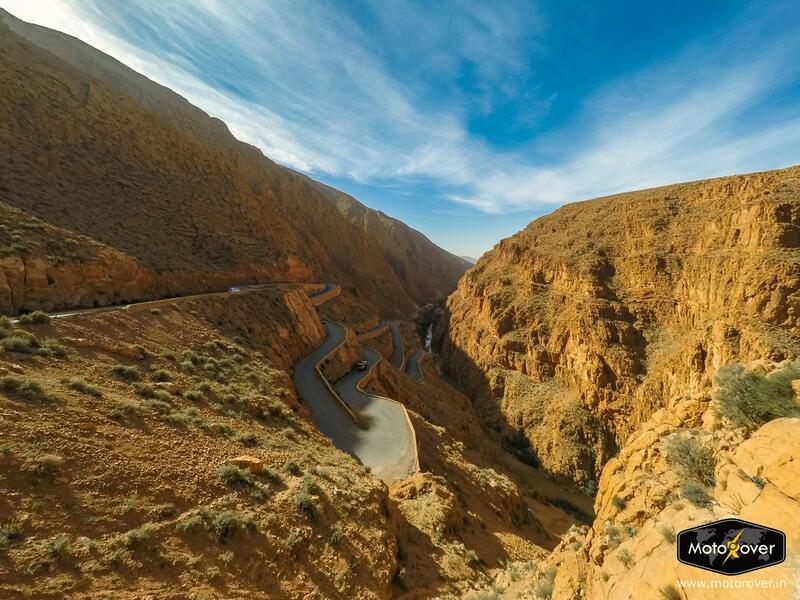 Apart from its cultural diversity, the country is also known for its cuisine, art and ever-changing landscapes, which makes it an exciting country for a road trip! 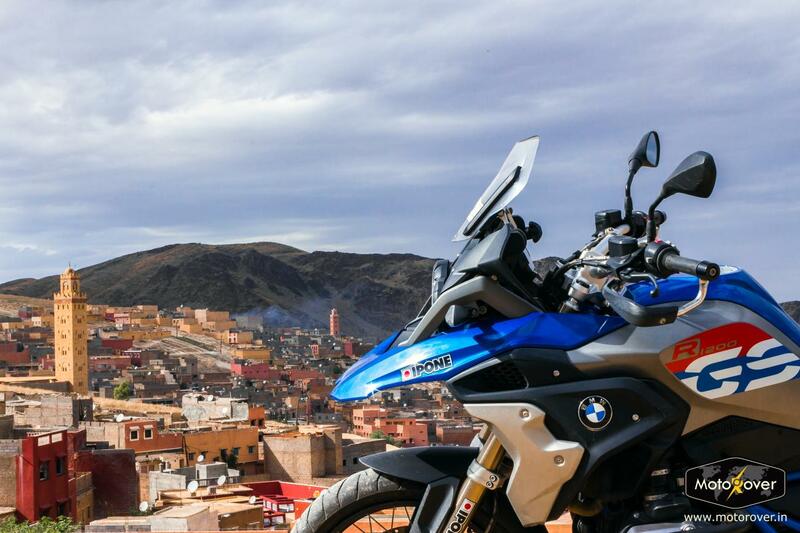 Our weeklong motorcycle tour of Morocco will start and end in the Imperial city of Marrakesh. 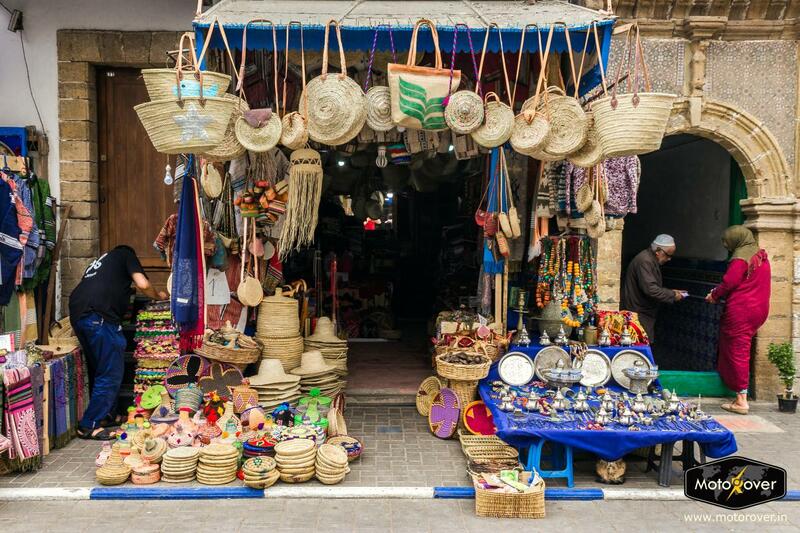 Shop for local artefacts in the famous souqs of Marrakesh, walk through narrow alleys of the fortified Medina (old town) and experience a sensory overload in Jemaa el Fna, the vibrant central square. 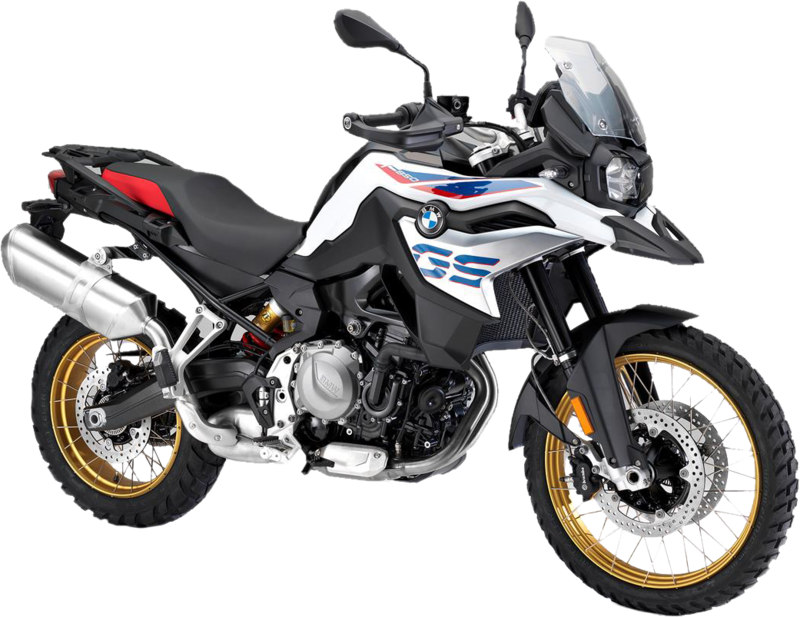 The ride will start the following day and you will explore the southern part of this country for the next one week on BMW motorcycles. 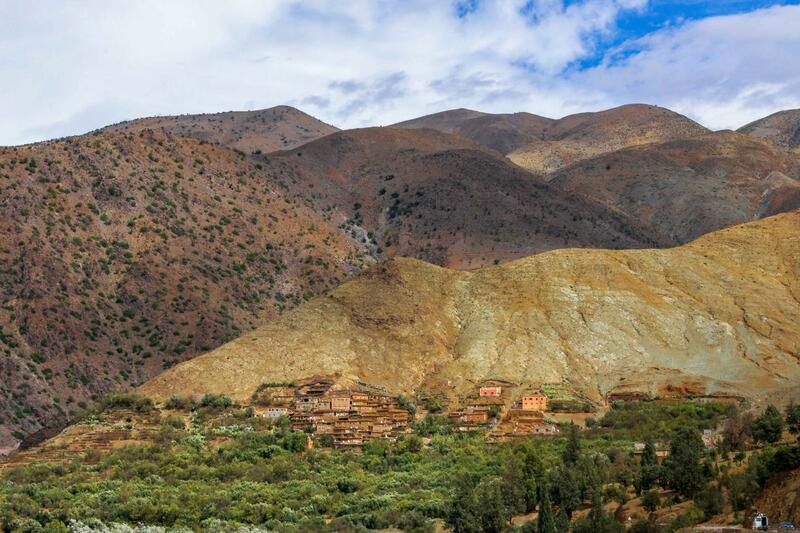 Conquer the scenic mountain passes in the High Atlas and Anti Atlas mountains, camp in luxury tents in the sand dunes of Sahara Desert and scramble through an off-road stage of the original Dakar rally! 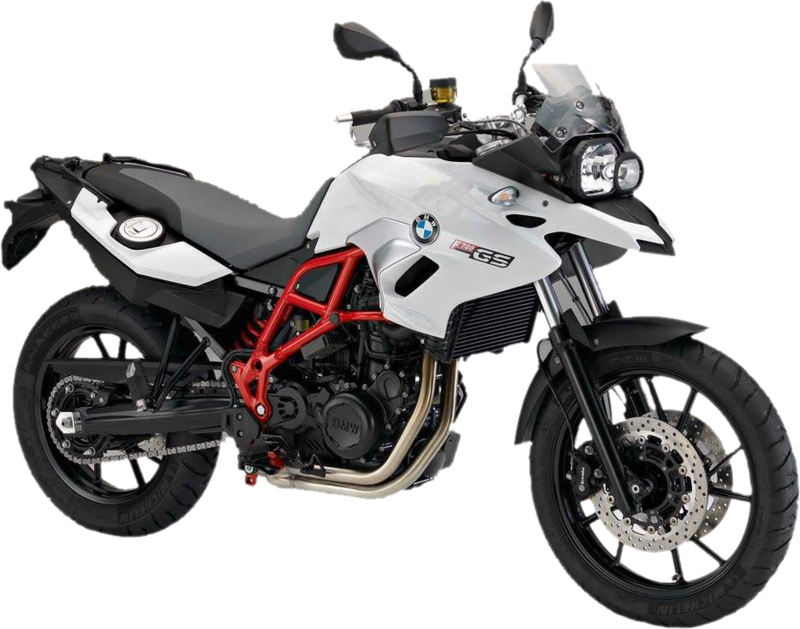 A MotoRover guide on motorcycle will lead this tour from the front and our convoy of bikers will be followed by a backup car that carries tools, a mechanic and your luggage. It can also accommodate a passenger or two and will always trail the convoy to ensure everyone is safe and on track. 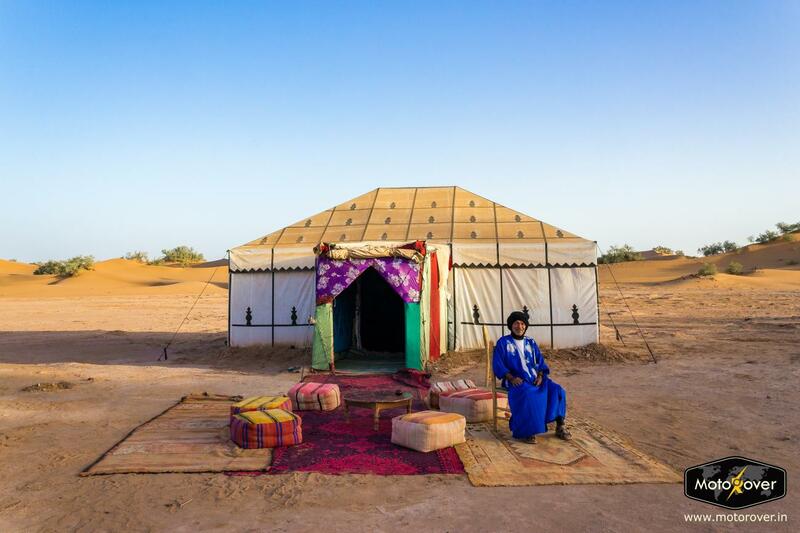 We have designed this tour after a thorough on-ground exploration of Morocco to give you a refined experience. 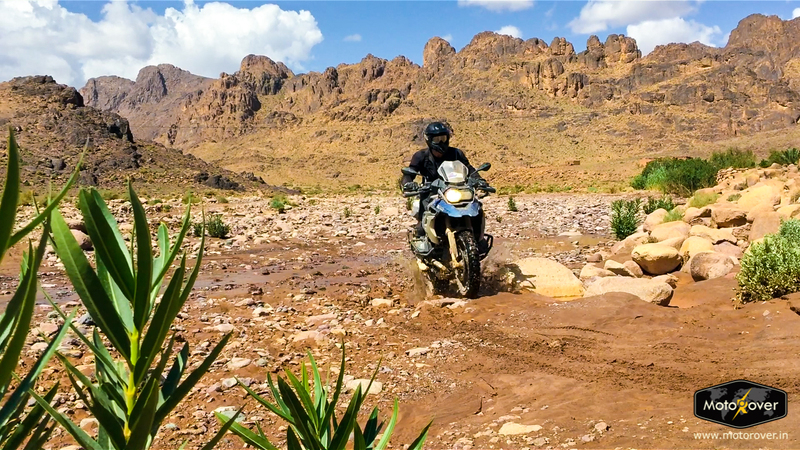 The terrain is enjoyable for amateur as well as experienced riders and the daily riding distances have been crafted to provide you ample breaks and photo opportunities. 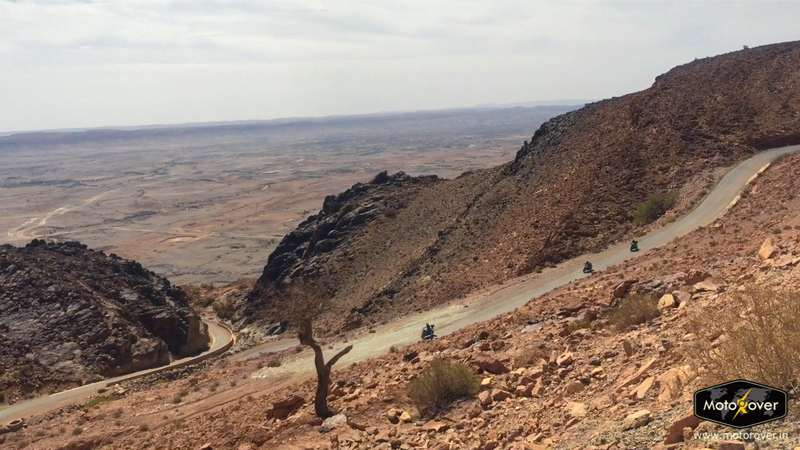 Group size will be limited to 12 riders, and apart from the motorcycles and support team, the tour package includes fuel, airport pickup/drop, a local simcard, dinners, accommodation in boutique hotels and Riads and local sightseeing. All you have to do is signup, arrive and ride. 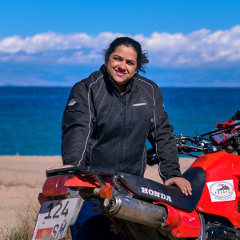 I just did the motorcycle tour to Kyrgyzstan with MotoRover. To start with, it’s one of the most well organised tours I have ever been on. 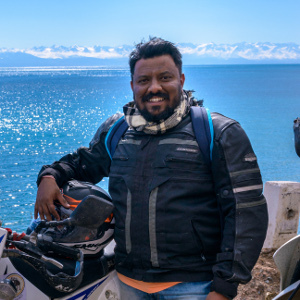 Right from helping with documentation, selecting and advising on the right riding gear, giving the right recommendations for packing bags to having the food of choice, excellently chosen stays and perfect itinerary - Piyush ensured that there was not a single hiccup throughout. 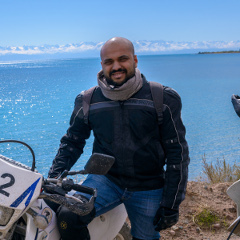 Kyrgyzstan itself is extremely beautiful and Piyush had put together a route that is very scenic and moderately adventurous. This made everyone feel comfortable and nothing was over the board for anyone from the group. The daily distances were just appropriate and let us enjoy the beauty of the place without getting tired. 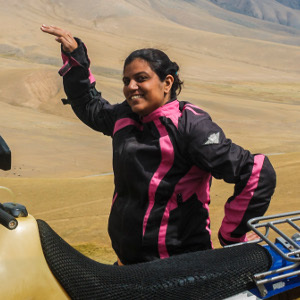 If you are looking for a hassle free self-ride tour without having to bother about absolutely anything, stop looking any further and book a trip with MotoRover. Absolutely loved the tour. A great experience, all bookings were on point and the hotels were great as well. I would certainly recommend travelling with MotoRover! The Scotland Motorcycle Tour 2017 was simply a dream. The entire tour was meticulously planned and flawlessly executed. 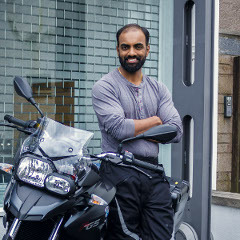 The tour is unlike any other, the route selection was scenic and places of stay were unique in terms of their location and heritage value. Scotland has some of the most amazing vistas to offer, if you thought you saw it all in one day, the next day doesn’t stop short of surprising you and there is no better way to soak it all up than on a motorcycle. Talking about soaking it all up, well its Scotland, what’s a ride in Scotland without getting soaked in the rain. So, yes it was mix of rainy days, misty roads and bright sunshine. 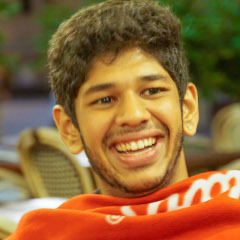 Overall, a brilliant job done by Piyush and his team. Looking forward to more such rides. Two thumbs up! Did the Kyrgyzstan 2017 motorcycle tour with MotoRover. It was an amazing experience. You just have to have to have to do this one... Great team, great arrangements with a great bunch of people... A truly fantastic experience.. Just like picture do no justice to a place visited, my words do no justice to the experience.. Just go for it! 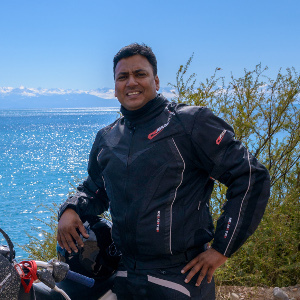 Piyush and I rode together in Kyrgyzstan and what a breath-taking experience it was!! The trip was planned to the T and almost everything was thought of except the little rain we had when we landed. 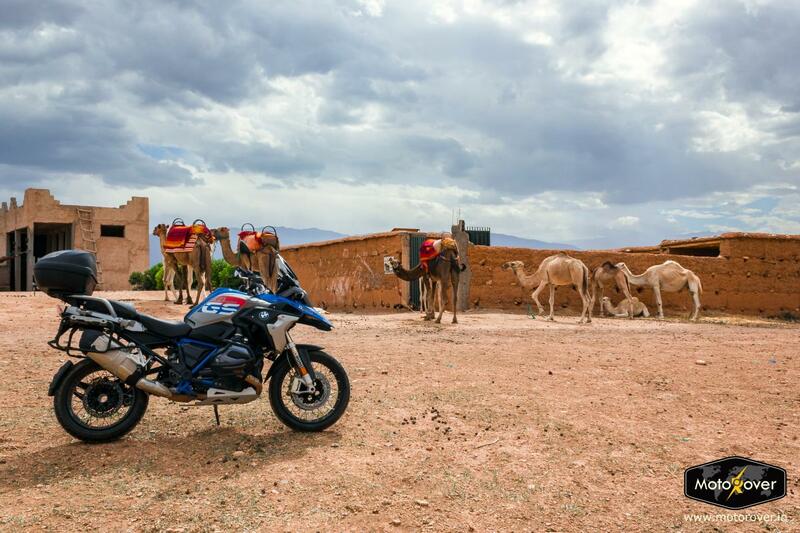 The bikes, the team, places we stayed, the food we ate, the picnics we had and the friends we made-- simply wonderful! 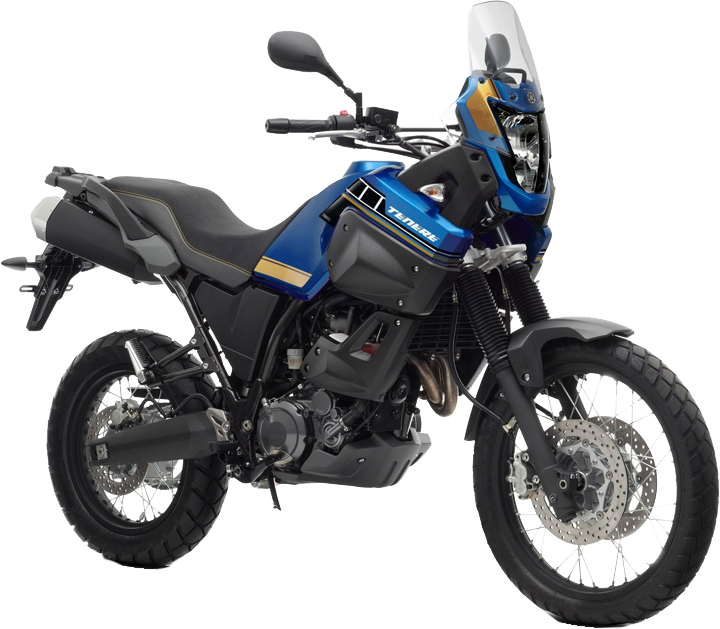 Went with MotoRover on the Kyrgyzstan motorcycle tour and from the word go it was one of the most professionally managed tours I have seen. Like they say the devil is in the details, from the well thought out travel guide to the extremely well planned itinerary, it was such a pleasure to travel with them. 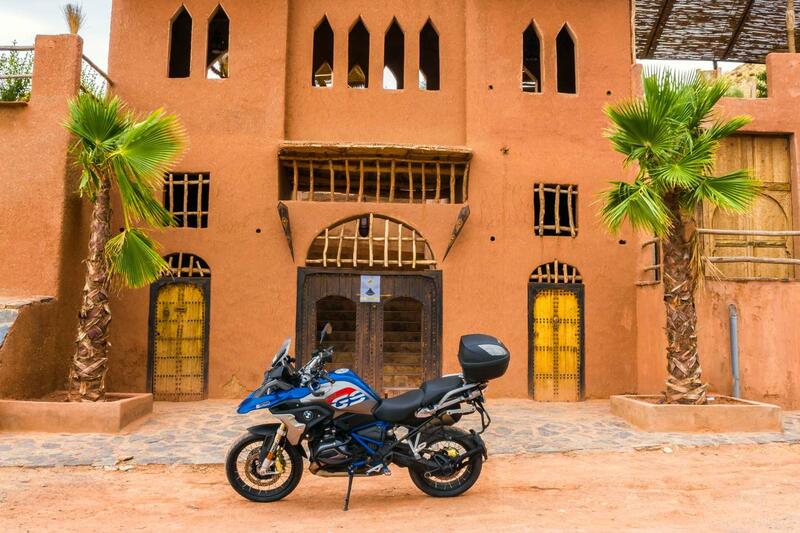 This motorcycle trip is a must if you are a bike enthusiast. I had travelled with MotoRover in October 2016. Superb planning, hotels were very good, food arrangement throughout the trip was great. They ensured we get the best experiences like local games, food etc. 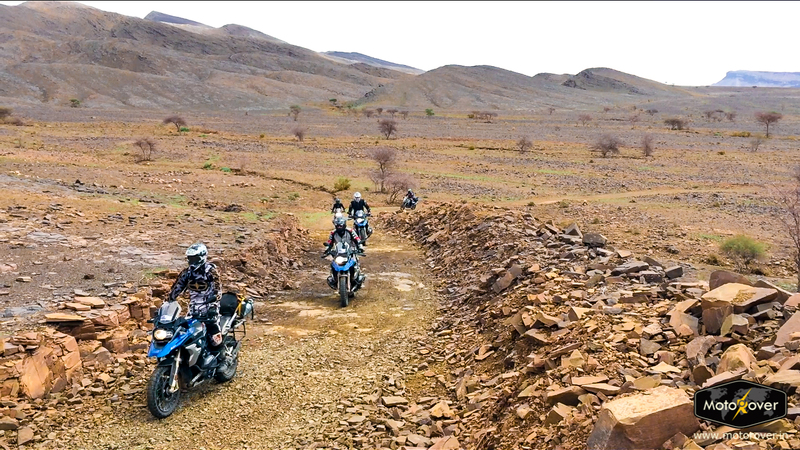 The route we rode on was one of the best I have done till date. Lunch by the lake, tea/coffee breaks at valleys & lunch in the Yurt were the best parts of trip. 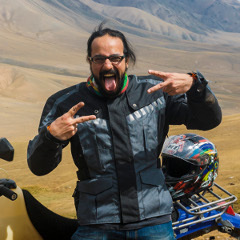 Piyush took care of all possible things you can ever expect while riding in an unknown territory. 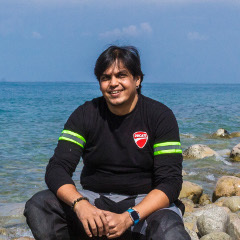 I am sure of doing more trips with MotoRover in coming time. Weather forecast March is beginning of Spring, expect pleasant weather during this time. Average day temperature 23 and night 11 degrees Celsius. Personal expenses like alcohol, laundry, tips etc. © 2019 MotoRover. All Rights Reserved.